Rocky Mount – Utility savings? Or smoke and mirrors? 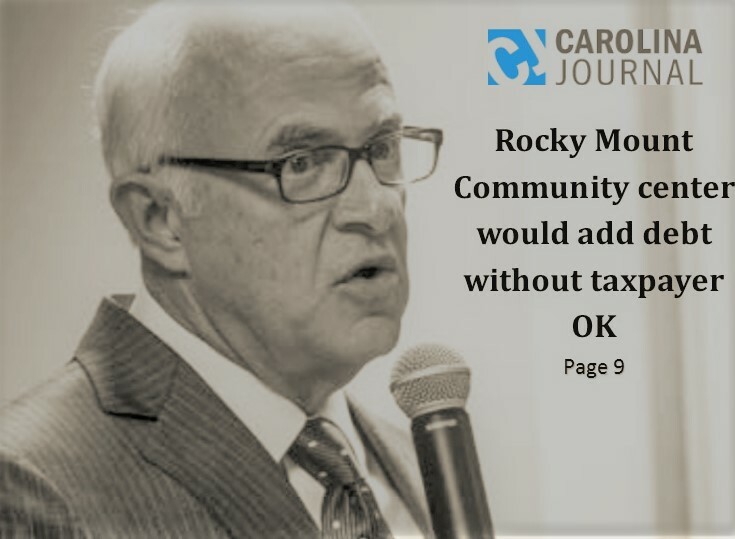 Rocky Mount Telegram letter to editor states how the “proposed” event center and sales tax legislation could result in Rocky Mount increasing property taxes by 20%. 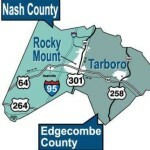 On September 10, 2014, the Community Council mailed a public records request regarding expenses to Edgecombe County, Nash County and the City of Rocky Mount. The request specifically asked for itemized expenses per elected official and manager to include but not limited to travel, schools, conferences, lodging and meals. We requested to receive a response within ten (10) business days and for the information to be sent in electronic format. 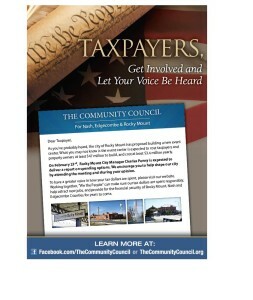 On February 23, 2015 the Rocky Mount City Council held an informational meeting regarding the “proposed” event center for citizens and property tax payers. Nash County is holding a public hearing regarding a proposed fee increase for solid waste. 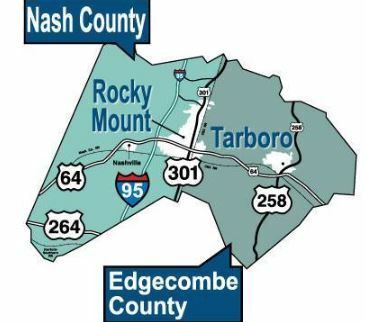 Nash County Commissioners dropped plans to increase and propose new fees for solid waste as reported in the Rocky Mount Telegram on May 10, 2014. 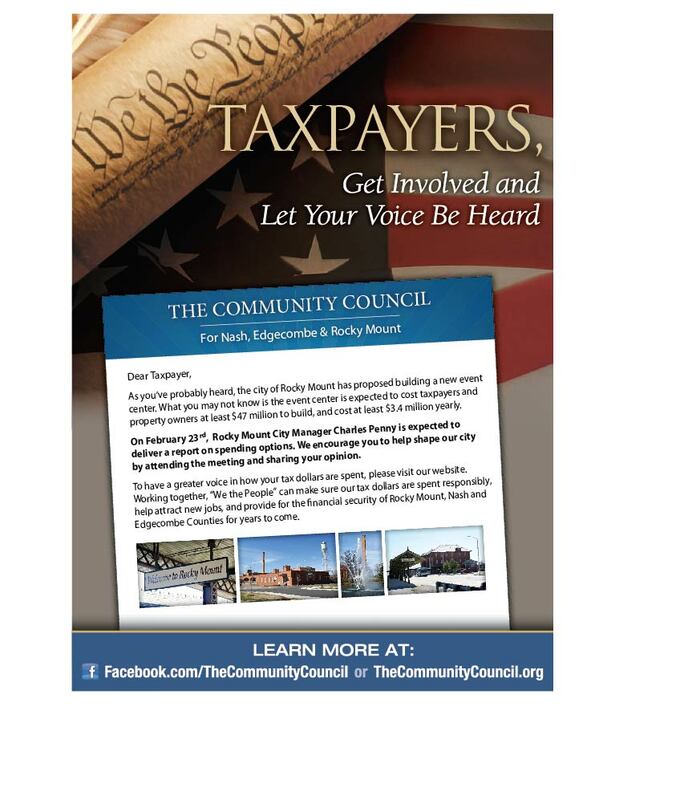 The Rocky Mount Telegram reported on March 24, 2014 that the Nash County Commissioners requested a $25.00 fee to be included in the next budget proposal. 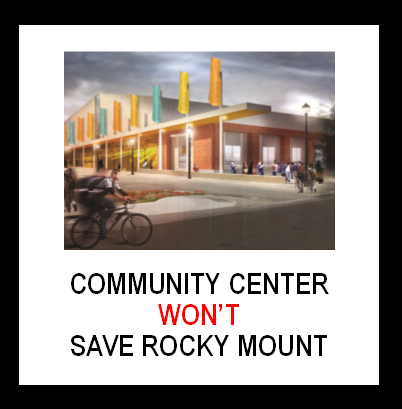 $20 million squandered or invested by the City of Rocky Mount? Our October 30, 2013 blog post focused on 2013 revenue and expenses on specific City of Rocky Mount facilities. We will now focus on those same facilities for the time period of 2008 to 2013. As the previous blog stated, most of us agree that a municipality exists to provide for the common good of its citizens. As with anything in life you have to wisely pick and choose where you decide to spend money. A municipality is no different. The City of Rocky Mount has chosen to allocate a portion of city resources to the Children’s Museum, Imperial Centre, Booker T Theater, Art Centre and Sports Complex. We would argue that we have some of the finest facilities in North Carolina. We can even argue and prove some of these facilities create sales for select area businesses and sales tax for our city. We all recognize this comes at a cost. We originally requested five years of revenue and expense data from the City of Rocky Mount and later requested data for 2013. In six years the Children’s Museum, Imperial Centre, Booker T Theater, Art Centre and Sports Complex created $4,544,306.82 in revenue compared to expenditures totaling $24,542,590.91. This created deficit spending of $19,998,284.09. We, the citizens, need to determine if this is the best use of our money and have this conversation with our City Leaders. Regardless of the outcome, we need to realize this is $20 million we could have saved or allocated to other areas. What do you think? What does $647 million in property tax value get you? Most of us agree that a municipality exists to provide for the common good of its citizens. Without question museums, art centers, sports facilities, and other facilities should be considered useful facilities that benefit its citizens.